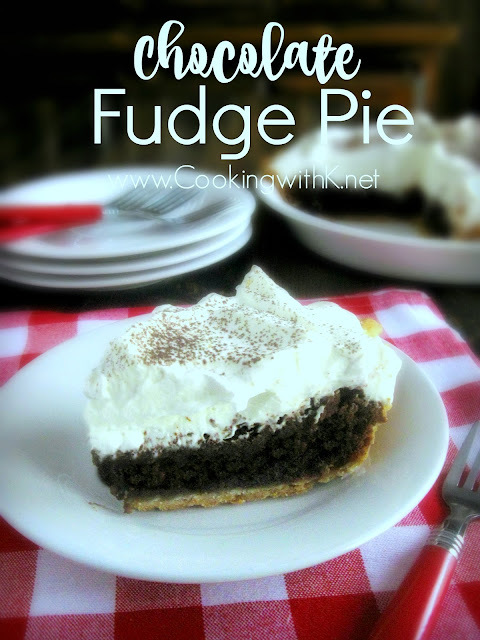 Southern Chocolate Fudge Pie, a southern classic for sure. The pie is the richest, chocolaty, decadent pie you will ever eat. Every bite is pure joy! 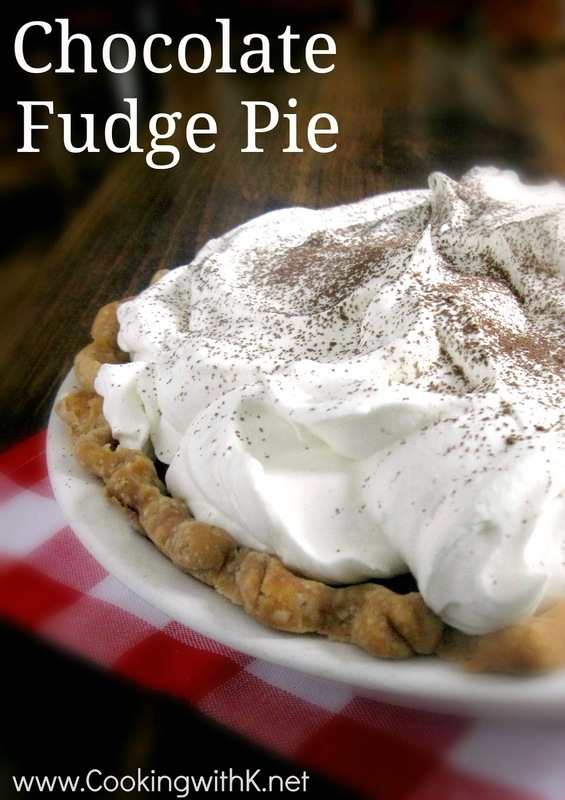 Chocolate Fudge Pie is a classic old fashioned Southern dessert that has been around for years. Some people call this pie a chocolate chess pie. 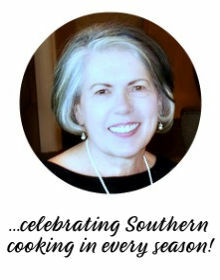 It has all the ingredients of a traditional chess pie with the addition of cocoa powder, and the filling and crust bake together. Like so many people, I think about Minny's infamous Chocolate Fudge Pie from the show "The Help", every time I make this. 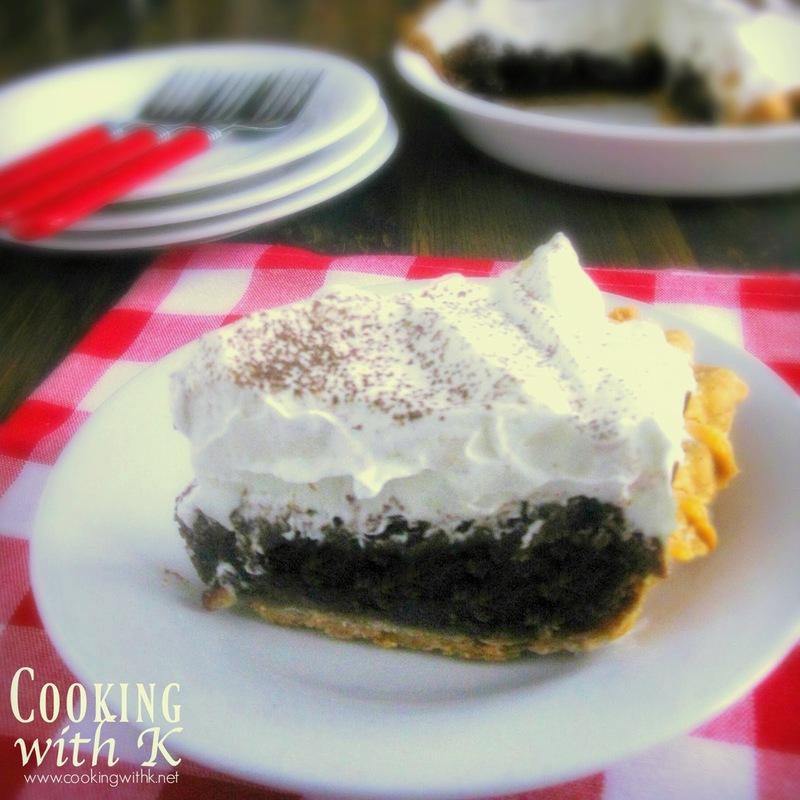 No worries, this pie is rich and dense with all the chocolate gooeyness any person can handle! If you are looking for a decadent dessert for your sweetie on Valentine's Day, this pie is the perfect way to show your love. Enjoy! OOOOOEEEEE!! Looks luscious and tempting for sure. Pinning! I adore chess pie. 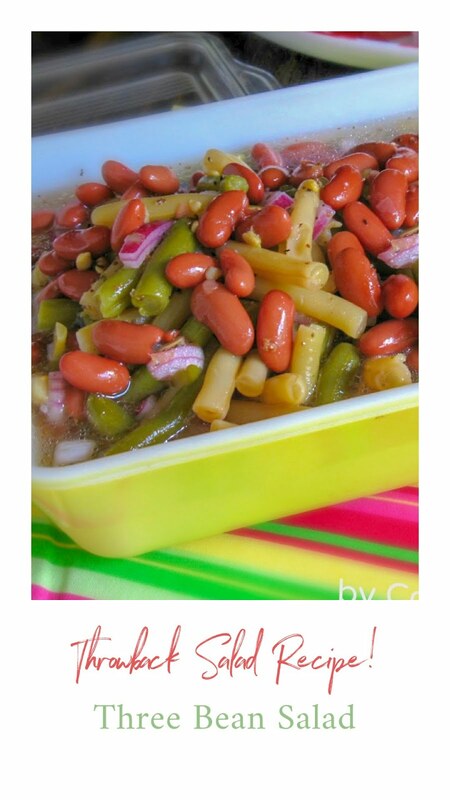 It is one of those foods that immediately recalls me to my Granny's kitchen, family holidays, and happiness. I've never had it chocolate, though! YUM! 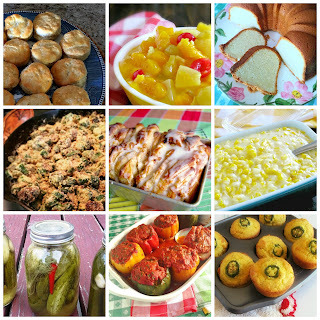 Thank you so much for linking it up to Mouthwatering Mondays! Have a delicious week! 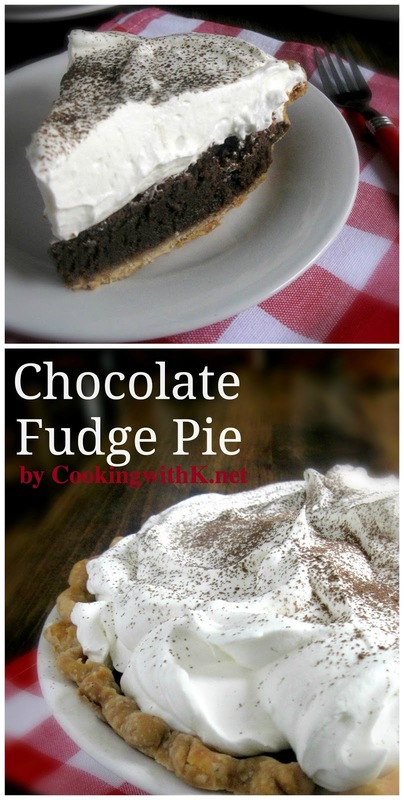 Chocolate pie is one of my favorite types of pie! Mine too. Thank for stopping by.